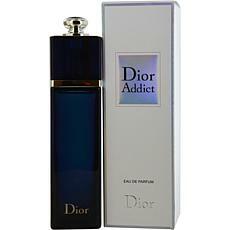 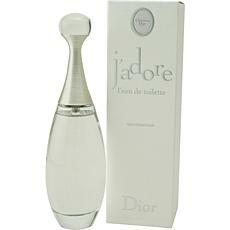 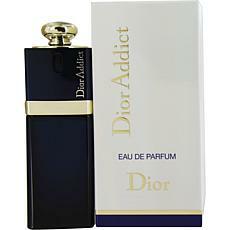 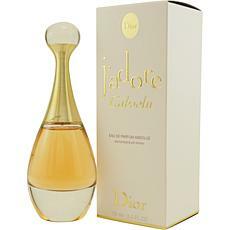 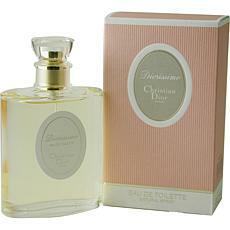 Jadore by Christian Dior - EDT Spray for Women 3.4 oz. 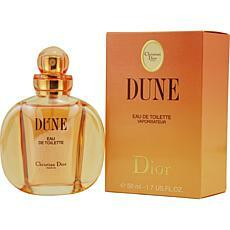 Dune by Christian Dior EDT Spray for Women 3.4 oz. 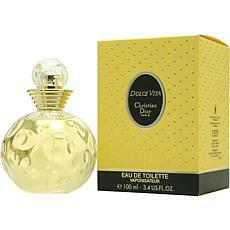 Dolce Vita by Christian Dior EDT Spray - Women 3.4 oz. 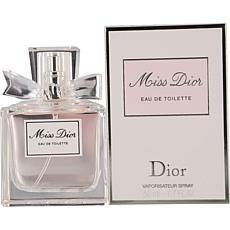 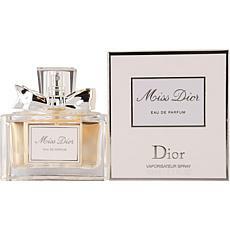 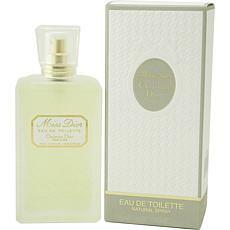 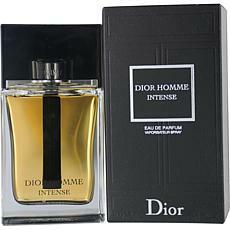 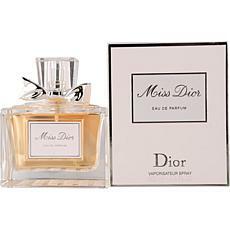 Diorissimo by Christian Dior EDT Spray - Women 3.4 oz. 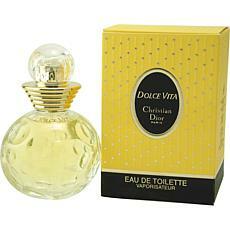 Dolce Vita by Christian Dior EDT Spray - Women 1.7 oz. 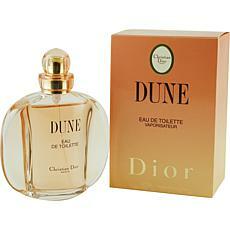 Dune by Christian Dior EDT Spray for Women 1.7 oz. 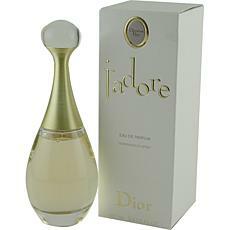 Jadore by Christian Dior - EDP Spray for Women 3.4 oz. 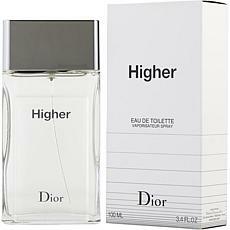 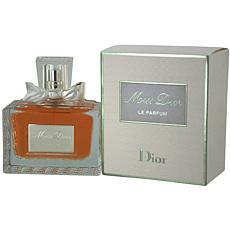 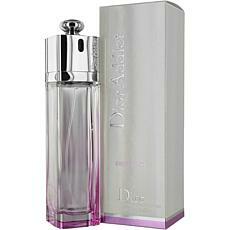 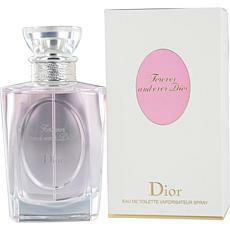 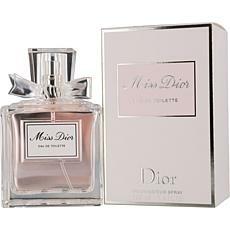 Forever And Ever Dior -Christian Dior EDT Women 3.4 oz. 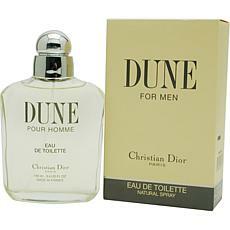 Dune by Christian Dior EDT Spray for Men 3.4 oz. 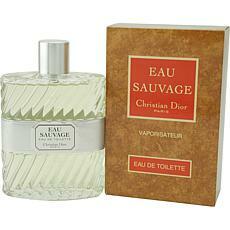 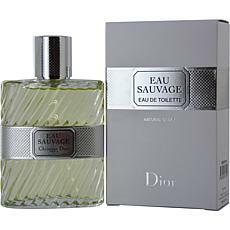 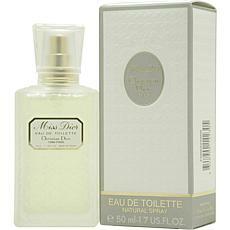 Eau Sauvage by Christian Dior EDT Spray for Men 6.7 oz. 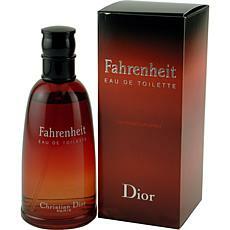 Ck One Shock by Calvin Klein-EDT Spray for Men 3.4 oz. 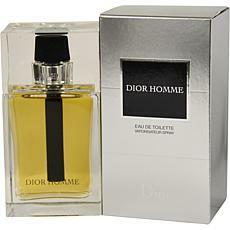 Ck One Shock by Calvin Klein - Eau de Toilette Spray for Men 3.4 oz. 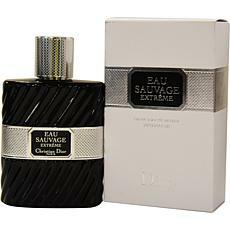 Launched by the design house of Calvin Klein in 2011, Ck One Shock is a masculine fragrance that possesses a blend of clementine, cucumber, black pepper, black basil, tobacco and musk base notes.